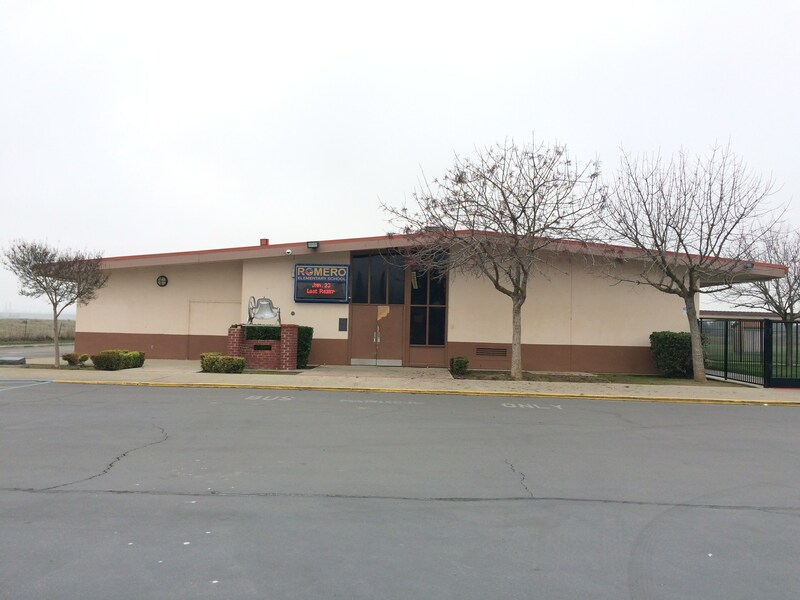 Romero Elementary is a hidden gem. It is nestled away on Luis Road in Santa Nella, CA. It has the feel of a small "country" school but offers students a nurturing, caring environment to learn and grow. 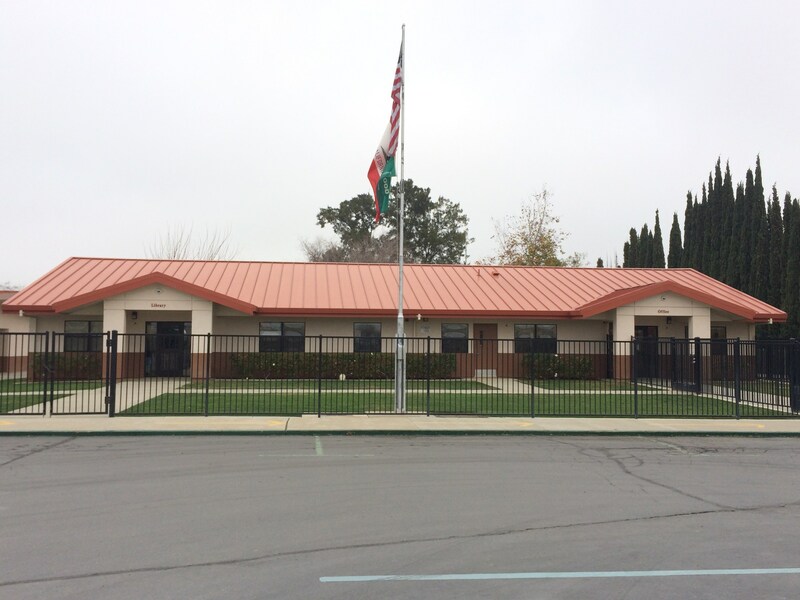 We are a K-5 elementary school and are part of Gustine Unified School District. 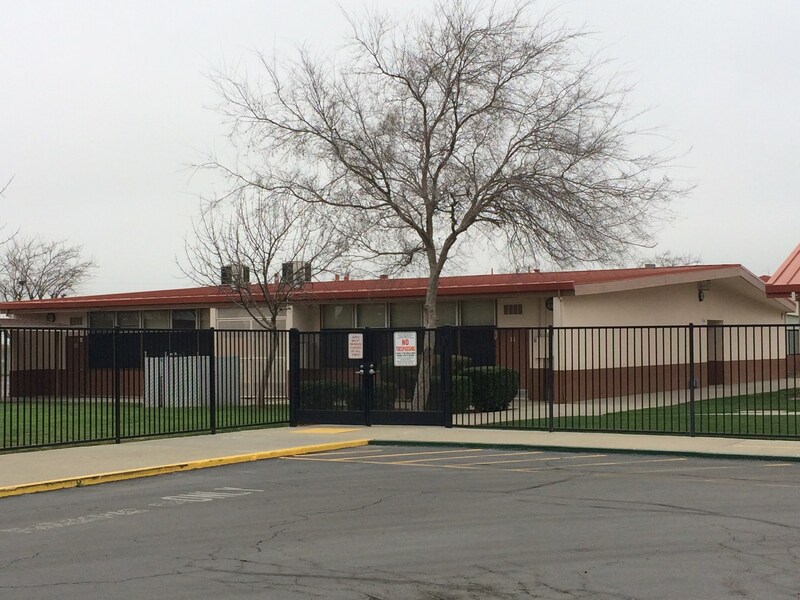 Our current enrollment is approximately 260 students with 14 teachers.